History as well as Today’s world is filled with the stories of Super Achievers who irrespective of their background, were able to Achieve that others would consider Almost Impossible. If we closely study the lives of these people, they did not achieve it overnight. There were some events that happened in their lives. Similar events may have happened in others’ lives too, but others did not achieve significantly. 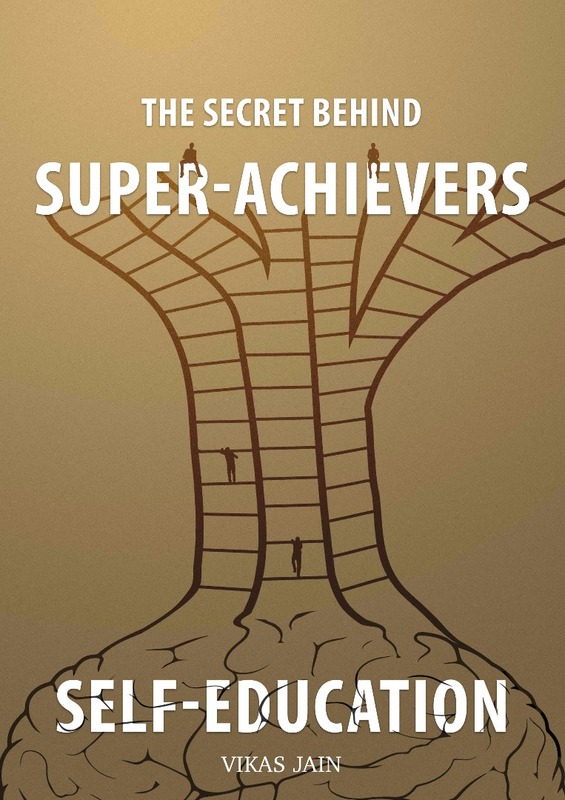 So what makes Super Achievers different? The secret is Super Achievers, consciously or unconsciously understand that to get better results in life, they need to get better first and that can only happen through Self-Education. With Self-Education, we have our Self-Goal, Self-Interest, Self-Learning Style, Self-drive, Self-Acting Style and most importantly Self-Responsibility and it works really well. Every super achiever would talk about, how they learn those things or how did they become like that. It could be extensive reading habits, learning from mentors, intense thinking, intuition etc. And these are all various ways of attaining “Self-Education”. Hence before we organize subject specific training programs for leaders, employees, entrepreneurs or anyone else, foremost thing is to Reignite “Self-Education” Engine. This is the secret behind super-achievers like Bill Gates, Steve Jobs, Mahatma Gandhi and more. Even past researches have shown that with Self-Education (aka Self-Directed Learning) cost of Corporate Training can be reduced drastically while getting better results. “Self educated does not mean “without help”. It means YOU took charge of getting yourself educated.” Timothy Blaisdell, https://www.quora.com/Is-the-concept-of-self-education-overrated. P.S. : This is my current area of research or may be life purpose :). I have already interviewed Alan Mamedi (CEO & Co-founder of TrueCaller), Fredrik Haren (A Global Conference Speaker) and various other from Super Achievers from India. In case you know anyone who is Super Achiever through Self Education, do let me know to interview him/her.